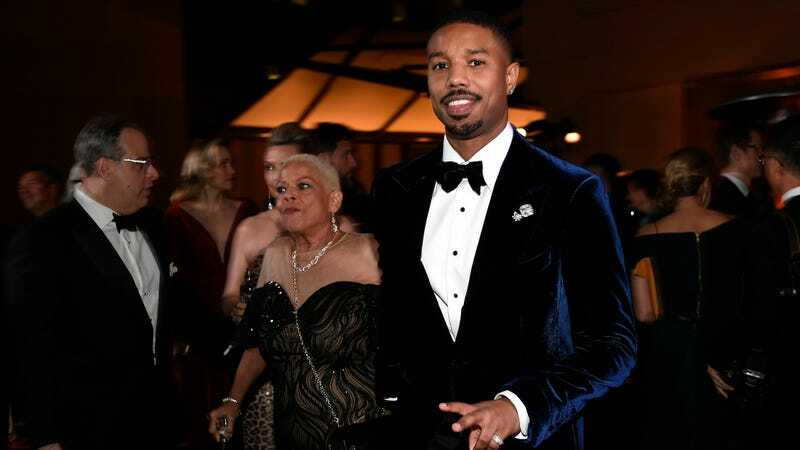 According to Variety, retainer-buster Michael B. Jordan is set to produce and star in Warner Bros.’ Methuselah, an action movie of some kind based on the guy from the Bible who lived to the nice, old age of 969. The script apparently involves Methuselah’s outrageous survival skills, which somehow allowed him to live for nearly 1,000 years without aging, but we don’t know much beyond that. What we do know is that this project has been in the works for so long that both Will Smith and Tom Cruise were attached at some point, though both have since—ironically—aged out of playing a Bible dude who never ages. Cruise was still attached as recently as 2016, when Joachim Rønning was attached to direct. This comes as Jordan has a number of action projects in the works, including a John Wick-style assassin movie and a Tom Clancy franchise. Star Trek: "Requiem For Methuselah"/"Way To Eden"